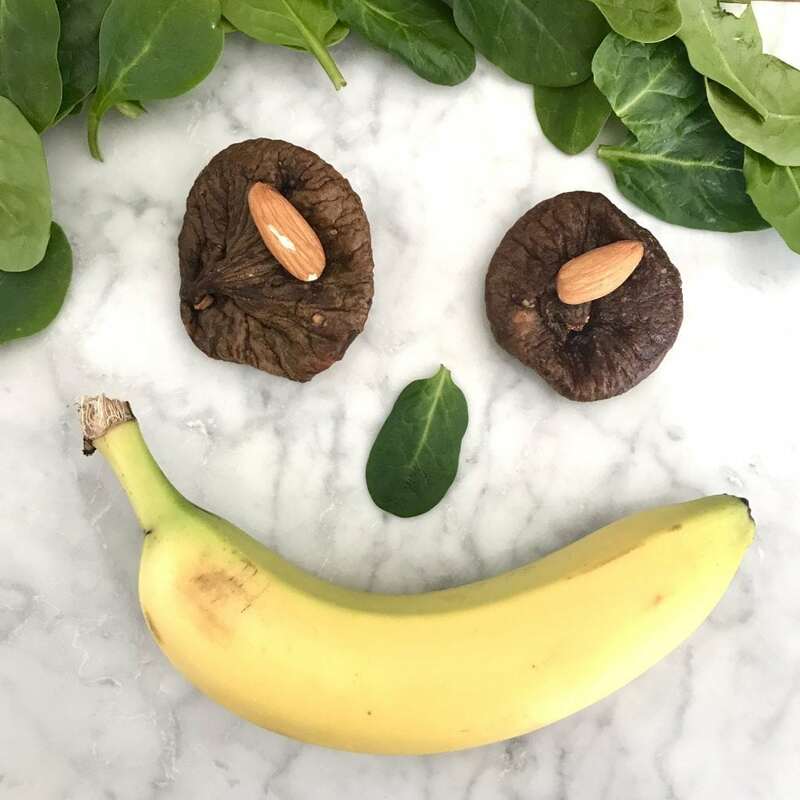 Foods are so much more than calories and macro nutrients and that’s why I am excited to explore some happy foods in my latest blog post here: 10 foods to add into your diet to make you feel happy! 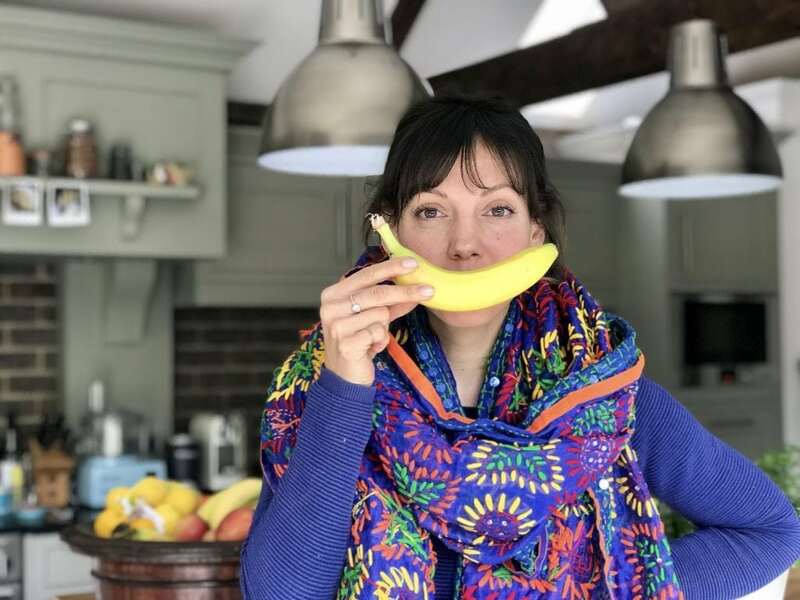 When I first started to eat really healthily (and we’ll explore later what that could mean), it was after I had finished treatment for breast cancer. I was 33 and my three girls had not even started school. After surgeries, chemo and radiotherapy, I turned to food to help recharge my batteries and to renew my cells. From one day to the other I cut out major food groups, drank gallons of green smoothies to which I added numerous so-called superfoods like spirulina, and there was no way I would have had a tonic water as I was worried about the sugar content. It’s what I needed to do then, but let me tell you one thing: it was too much, too regimented, too controlled and most of all no fun. And the question I’d like to ask: did it even make me feel good? I was constantly worried about what I shouldn’t eat. Ironically, I caused my body more stress in a time where I really needed to de-stress. My anxiety was preventing me from getting on with normal life. This is when I took control! But then something inside me shifted and I made a massive U-turn in what I call my food-revolution. I stopped focusing on all the foods that I did not want to eat, and started to embrace ALL foods. Today, my family and I eat lots of the foods that we know are good for us and we also enjoy foods that were know are less good for us. We just have much less of them! The foods we eat are so much more than macro nutrients and calories. They also play a huge part in how we feel. The right foods can boost our moods, increase our happiness, make us feel fabulous and lift our spirits! Below you’ll find a list of some of these happy-foods! Try one these for an afternoon pick-me-up or to ward off the nagging worry that you’ve not quite achieved enough. Dried Figs: Surprisingly these contain a great amount of calcium which helps regulate fluctuations in mood. (Low levels of calcium may play a role in PMS-related depression. Spinach: Add a handful of spinach to all your mixed salads! It contains folate which helps support serotonin regulation. Edamame beans: Buy them shelled and frozen and prepare a portion for for that perfect afternoon pick-me-up snack. They’re full of iron (and protein) which will help combat fatigue and depression. Almonds: Feeling irritable? Have a handful of almonds. Magnesium powerhouses, these make a great snack for when you’re on the go. Omega 3’s. Mix them up. Found in salmon, chia seeds, broccoli and spinach, Omega 3’s help combat mood swings, fatigue and memory decline. Hummus: Go for a variety and make your own. Beetroot hummus or hummus with roasted pepper is so good. The chickpeas in your hummus contain Vitamin B6 which helps with regulating your brain function. Chocolate. Of course. I bet you have been waiting for this! Dark chocolate can stimulate the production of endorphins that create feelings of pleasure. Dark chocolate only! Bananas: Did you know that bananas contain tryptophan? It helps regulate our mood. Such a handy, smiley snack. Holiday. I mean it. Book a holiday. We need that serving of Vitamin D for a healthy immune system. Or speak to your Dr. about a Vitamin D supplement in the long winter months when your cheeks don’t get kissed by the sun! Your favourite comfort food: A pie? Spag bowl? Chocolate cake? Whatever it is that makes you feel oh! so good. Have it. Eat it & most importantly enjoy it. And if it happens not to be the healthiest of all foods, have less of it. Feed your soul. Just be aware of how much and how often you seem to want it. 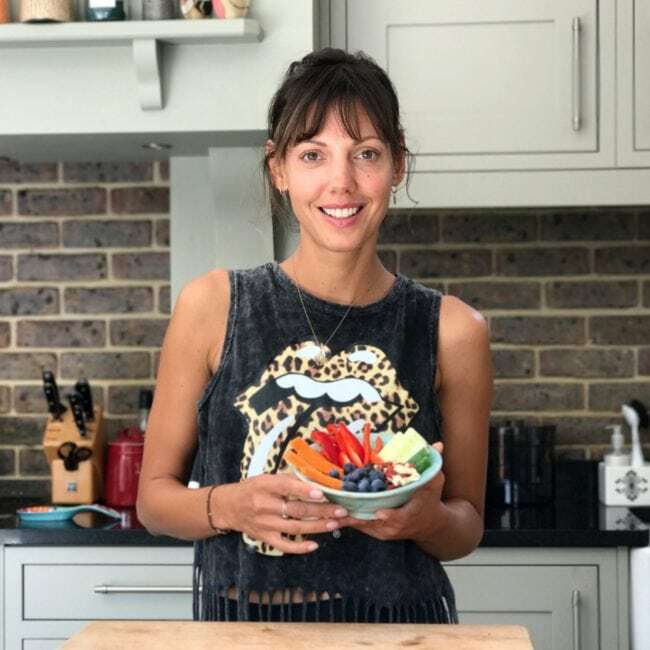 Great advice Dani as always – I do my best to try and eat all foods that I know are good for us but now and again I do feel like a steak and chips and some red wine, which probably is not so good.